One organ donor can save eight lives. 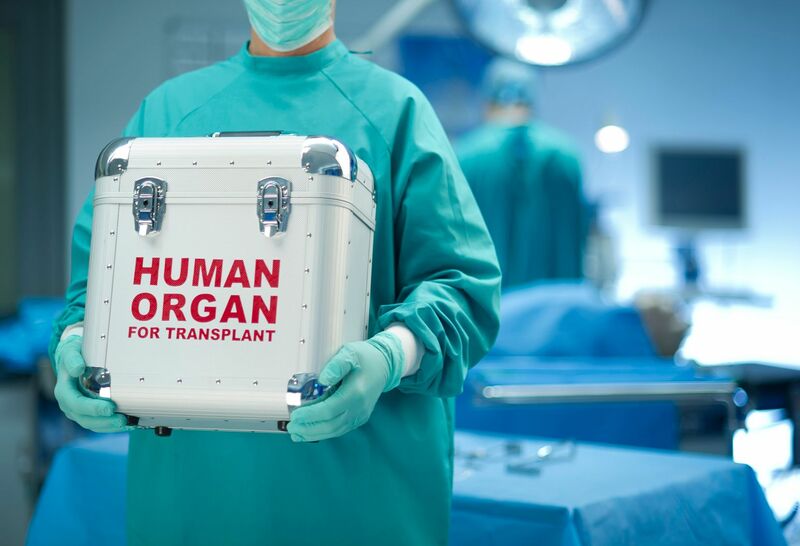 The need for organ donation has never been greater. See how you can make a difference. 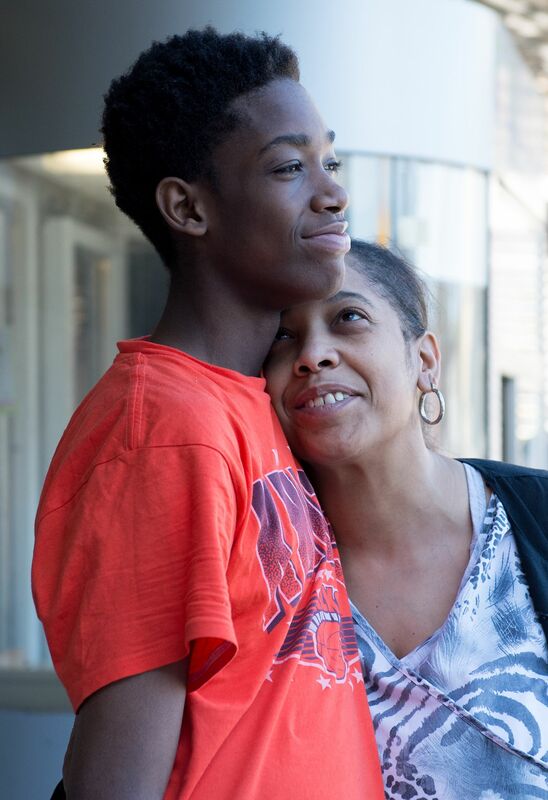 Matthew Francis is a vibrant, athletic 14-year-old with focal segmental glomerulosclerosis, one of the leading causes of kidney failure in the United States. 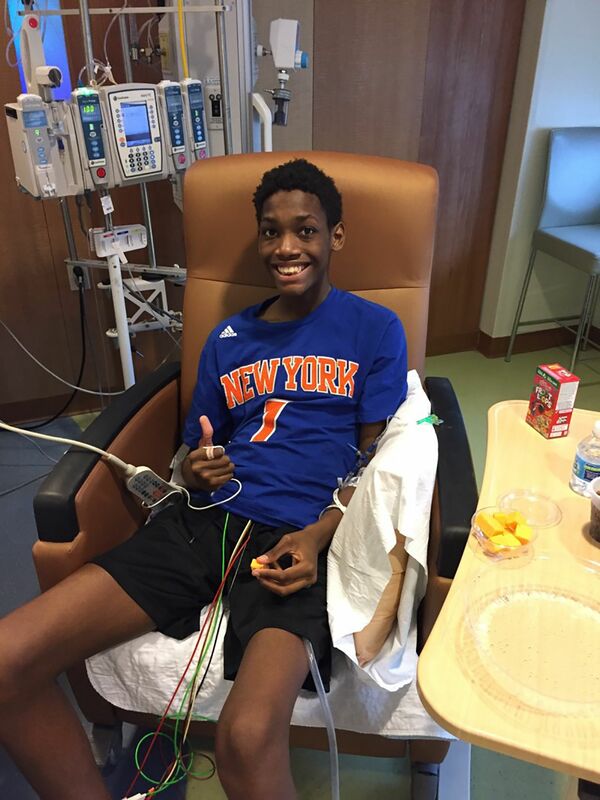 On April 4, 2017, Matthew received the call that a kidney match had been found. It was the miracle his family had been praying for. He left for the hospital immediately. This is the story of the surgery that saved Matthew's life. 8:43pm: Matthew checks into the hospital and waits for his kidney to arrive. 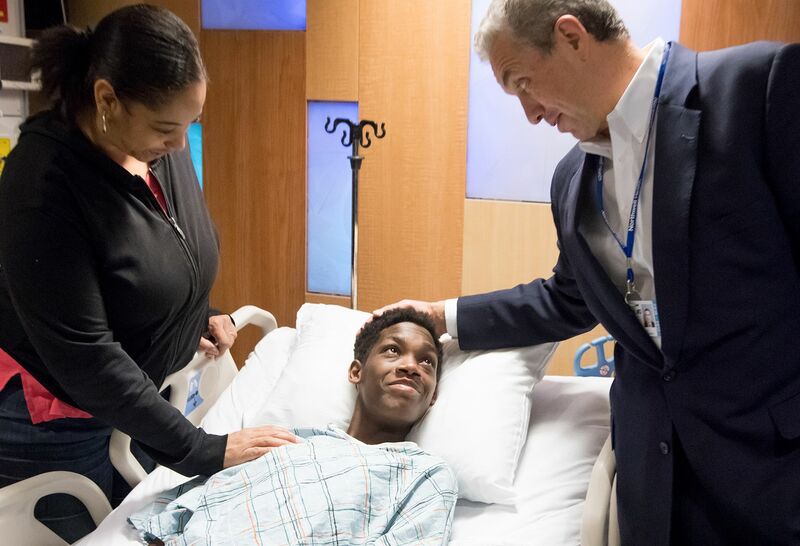 Dr. Ernesto Molmenti, surgical director of the pediatric transplant center at Cohen Children's Medical Center, takes a moment to greet the young patient and his mother, Jennifer, offering reassurances and answering last minute questions. 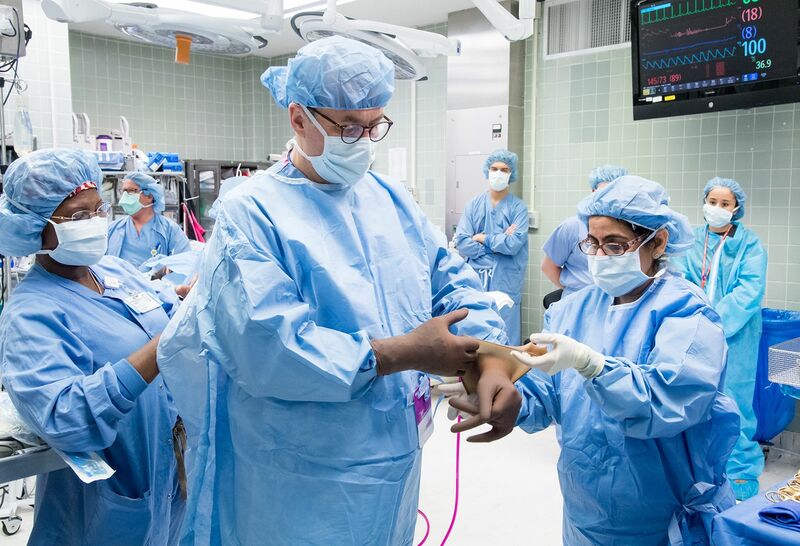 Dr. Molmenti is the first surgeon to perform a pediatric kidney transplant at Cohen Children's, located in Queens, NY. 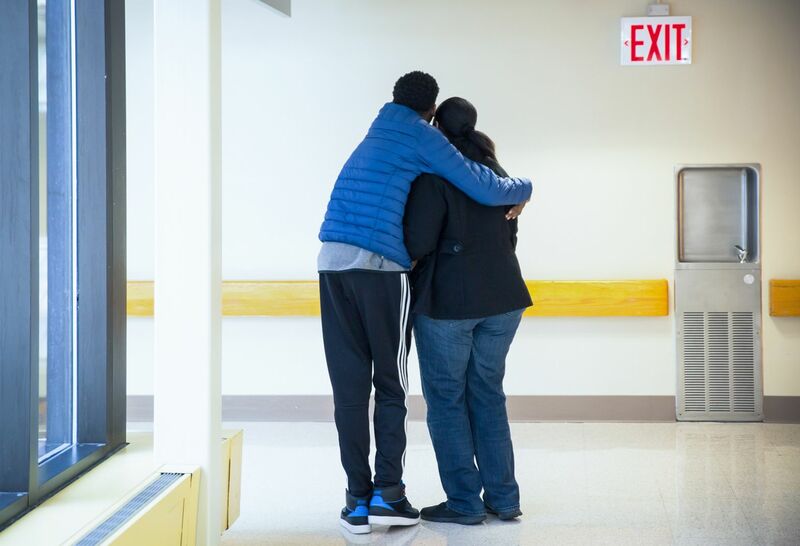 9:22pm: Matthew is nervous, but excited, as he says goodbye to his mother and heads into surgery. He has been waiting for this moment since he was diagnosed at age 9. 10:04pm: The team assembles and prepares for surgery. 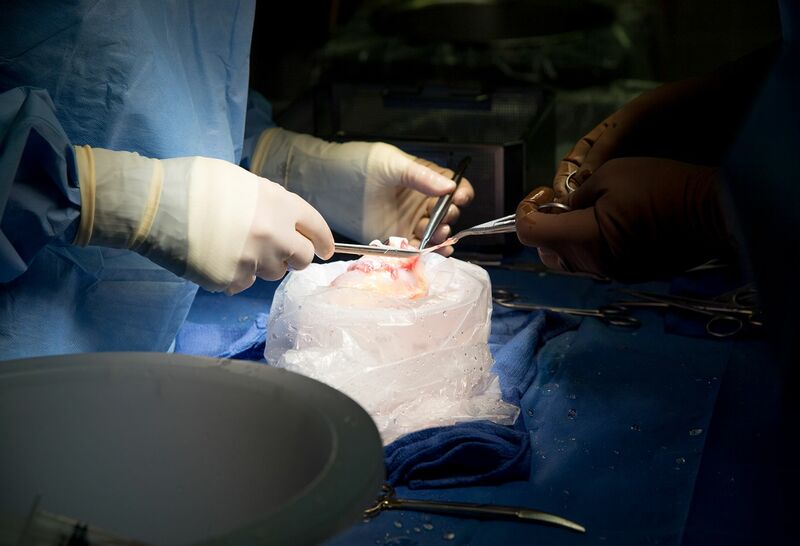 10:11pm: The donor kidney is prepared for transplant. Matthew's kidney came from a deceased donor, but anyone can donate a kidney, as you need only one to live. 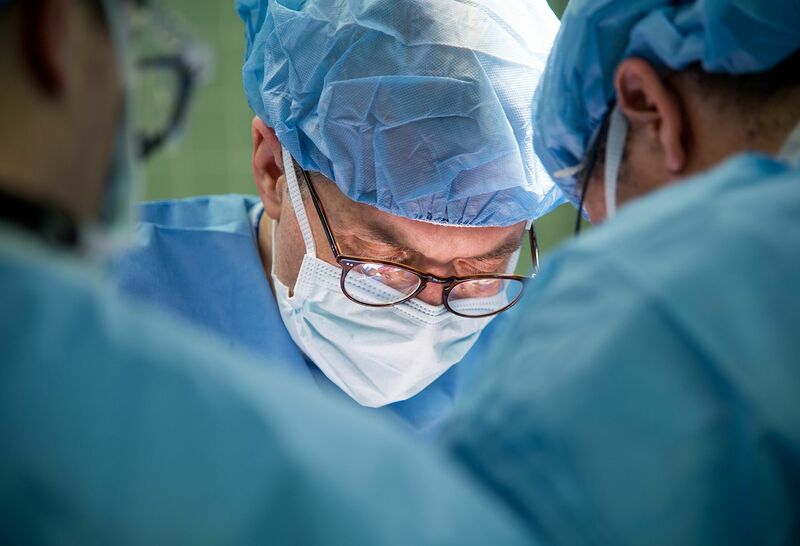 11:00pm: Dr. Molmenti focuses on attaching the donated kidney, which is placed in the lower abdomen and attached to nearby blood vessels. 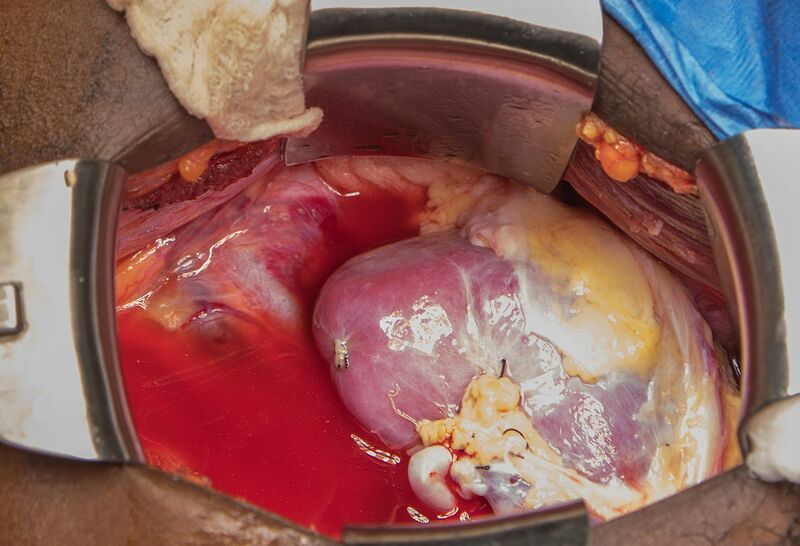 In most cases, the old kidney is not removed. 11:40pm: It takes only 22 minutes until the kidney is in place and working on its own. 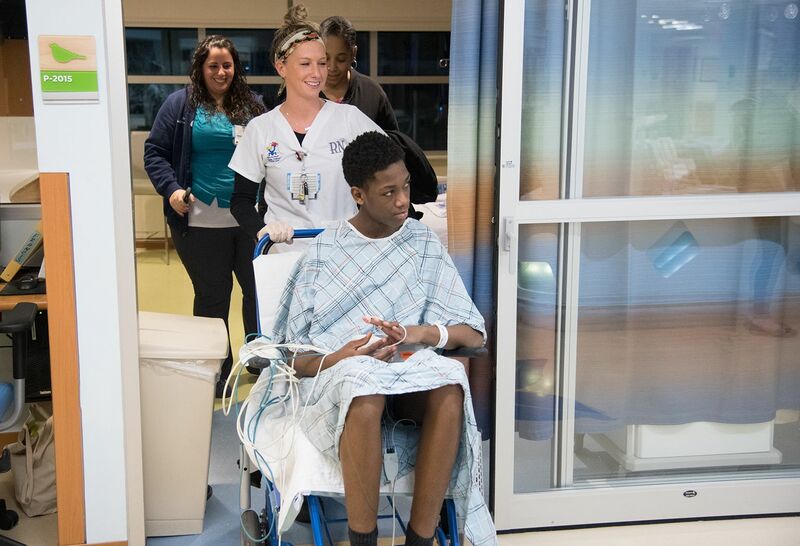 1:25am: Matthew is taken back to his room after surgery, where he is monitored 24/7 for signs of complications and organ rejection. 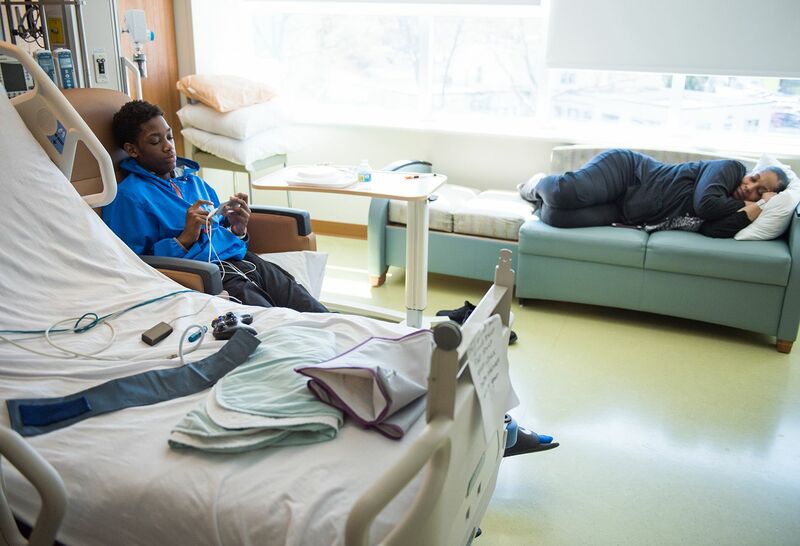 A few days after surgery, Matthew is sitting in a chair. Two weeks later, life begins to look like normal. Today is discharge day. As they await the “all clear,” Jennifer gets some much-needed rest and Matthew chats with friends on his phone. 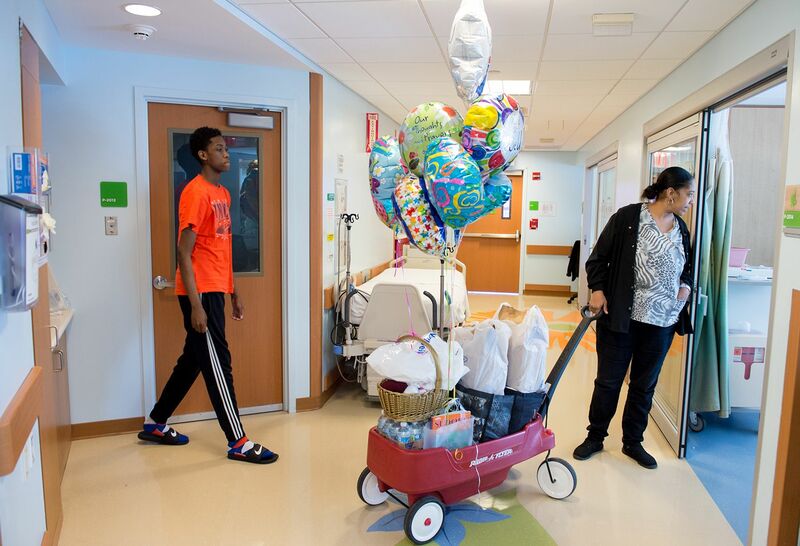 Matthew gets some assistance moving his things from his hospital room to the family car. Matthew has grown close to the staff during his long and courageous journey. The feelings are mutual. Matthew and Jennifer wait for the valet to bring their car. Jennifer’s relief is palpable. While constant monitoring will still be necessary for a while, Matthew’s prognosis is good and his future is bright. 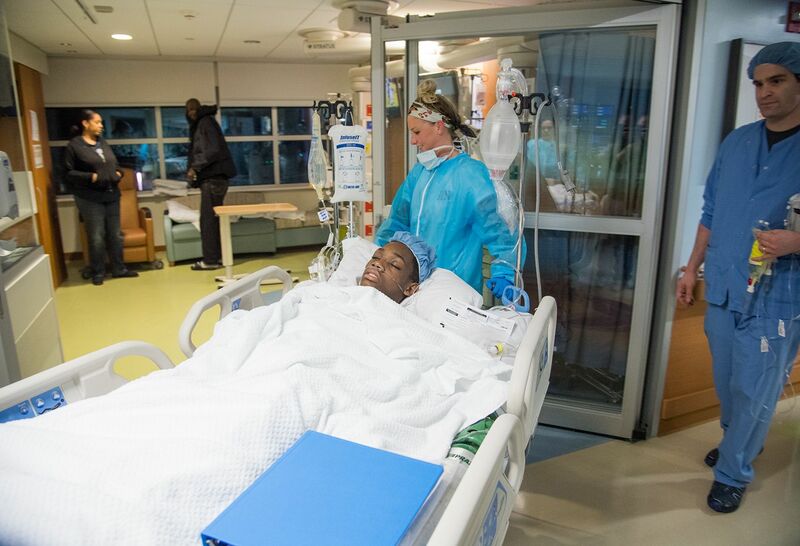 Find out more about the kidney transplantation program at Cohen Children's Medical Center.